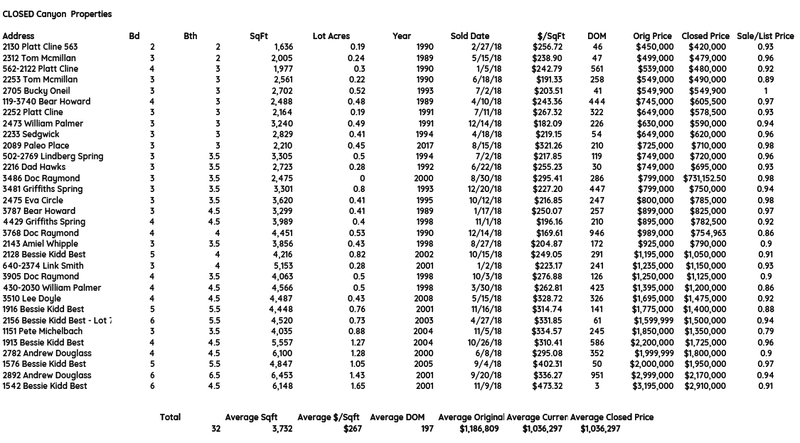 Would you like information on the Real Estate Market in Forest Highlands? 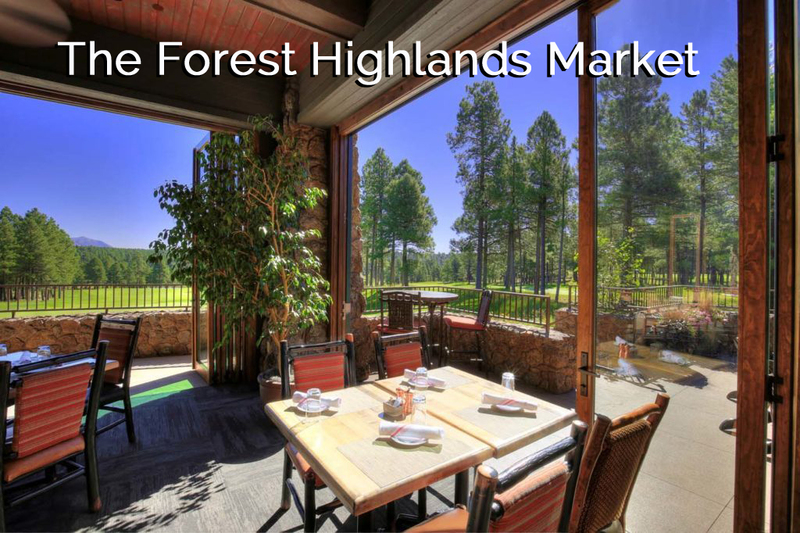 Click Here For An Updated Interactive Forest Highlands Market Snapshot. See Active, Pending, & Sold Properties.